Even with proper care and maintenance, a swimming pool can still get out of balance and need a little adjusting. Your water chemistry is constantly changing due to environmental factors, usage, and even the toys you put in the pool. Learn five factors that play a major role in your swimming pool water chemistry, and how you can control common issues in this area. Pool ownership in Florida is a beautiful thing. And with these few simple steps, you can make sure your swimming pool stays in great shape all season long. 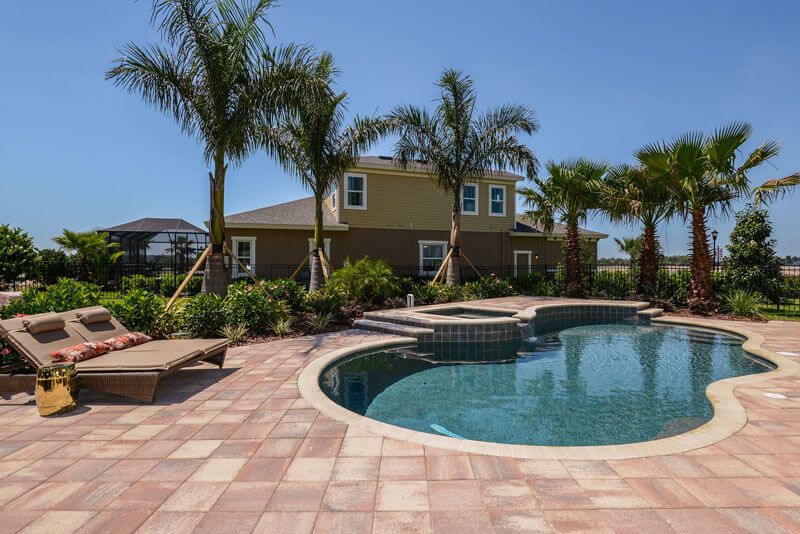 Tampa Bay Pools is a custom pool builder serving Tampa Bay, Brandon, Clearwater, Riverview, Brandon, Lithia, Valrico, Odessa, Lutz, Plant City, Davenport, Seffner, and St. Petersburg areas, who understands the importance and value of your own backyard escape. That’s why we build spectacular new inground swimming pools that are easy to maintain.